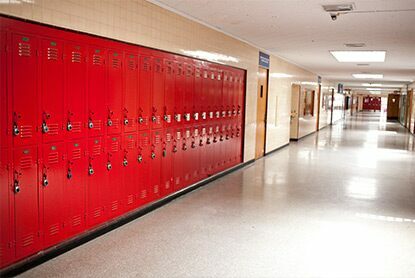 Count on Corotech® to protect and enhance a wide range of commercial, industrial and select residential spaces. Professional painters rely on Corotech-authorized retailers for Benjamin Moore’s commitment to superior service. These Corotech professionals will help you with all phases of your commercial or industrial coatings project. Explore why adding Corotech High-Performance Coatings to your toolbox–complete with Benjamin Moore’s legendary quality–is a smart move. Watch our video series highlighting a range of Corotech products to learn more. 8 Letters. 15 Products. 2000 Pounds of Weight. 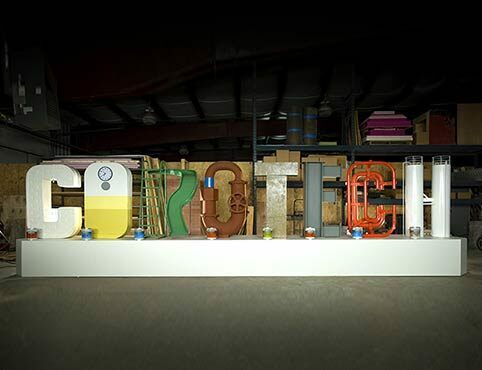 Made from the materials we protect, each letter in our massive C-O-R-O-T-E-C-H structure was gathered from the real world, built from the ground up, and coated with Corotech. Schools, hospitals, office buildings and countless other ‘everyday’ commercial projects count on Corotech for unparalleled durability that stands the test of time – and every condition. 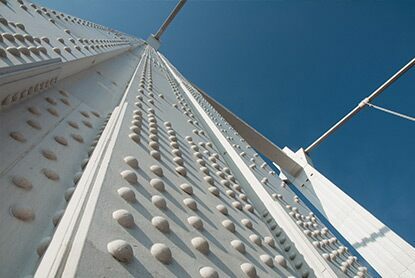 The proven formulas that fuel Corotech’s primers, enamels, epoxies, and urethanes ensure that surfaces subject to severe conditions remain both protected and attractive. 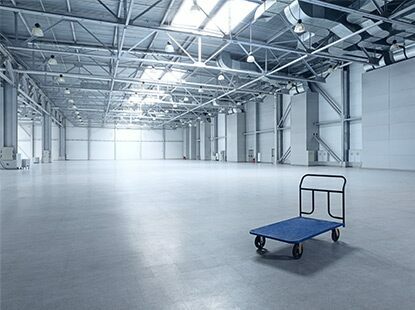 When it comes to floor coatings, a rugged and durable solution is non-negotiable. Corotech offers a full line of primers, epoxies and urethanes that provide long-lasting protection and an enhanced, polished appearance. Plus, professionals can count on their authorized Corotech retailer to help plan everything from prep to application to completion. Corotech's collection of waterborne products deliver rugged, dependable performance. Simpler application and clean-up make these products a practical, performance-driven coating solution. 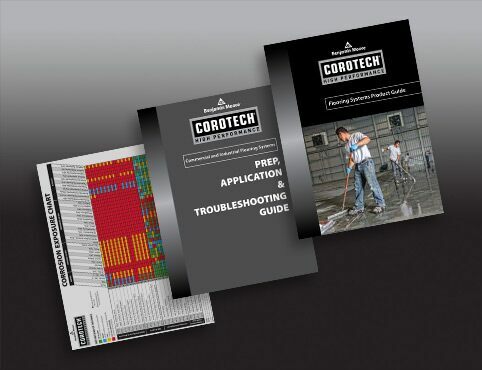 Talk to your Corotech retailer today about which Corotech waterborne products are right for your project. Hear first-hand how a range of Corotech products make a positive impact on commercial and industrial jobs.